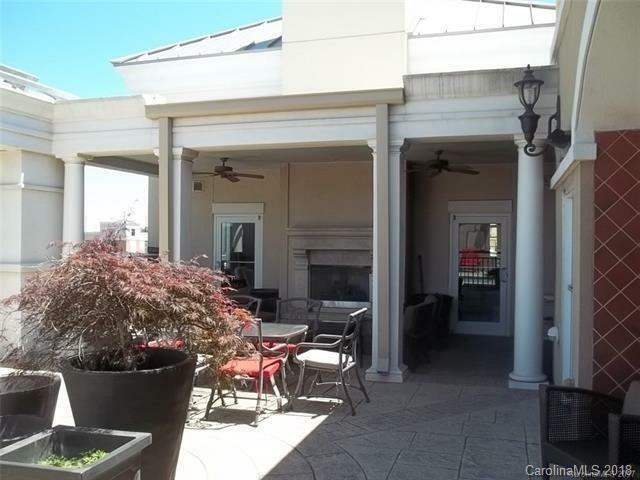 4620 Piedmont Row Drive #303, Charlotte, NC 28210 (#3373652) :: DK Professionals Realty Lake Lure Inc. 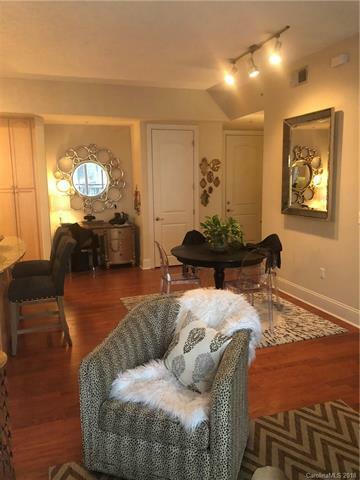 Wonderful 2br/2ba condo in the heart of Southpark. 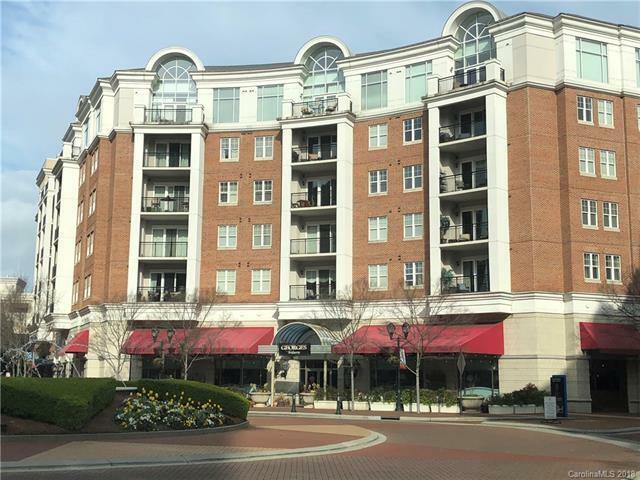 Just downstairs, Piedmont Town Center offers many dining options, fitness, beauty and more! 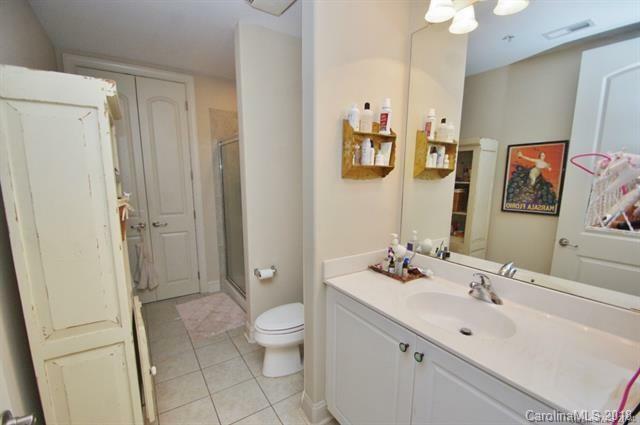 Wood floors, granite counters, balcony with nice views.